The music industry in Zimbabwe has been dominated by traditional artists, some of whom have made it to the international scene. There hasn't been a chance for the young upcoming artists who are exploring other genres to get the international attention as their traditional established counterparts. 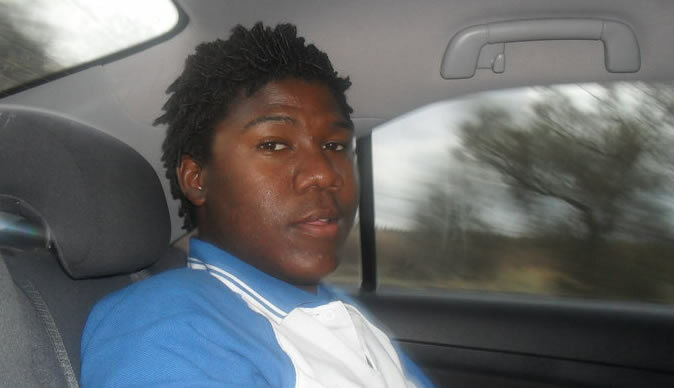 A young upcoming Zimbabwean artist based in Australia, Maskal Dominic is one of the emerging committed artist who is currently working on a 10 track album due to be realised this year November 2012. On the interview he told us that its a clean album and some of the track he features Artist like Culebra based in Holland and more international artist from Jamaica, Ghana and Nigeria . Maskal recently realised a single called Gimme Yur Luv which had over 200 download in a week and it also had plays on Zimbabwe radios and internet radio station.He also told us that he is working with a popular group in Sydney called Ozzytainment Productions which is made up of two Djs and one Artist, he told us a brief about the group movement. The Group is one of the fastest expanding entertainment/nightlife brands,with our calendar full of diverse events encompassing a wide range of cultures we are sure to rock you day in day out. Australia here we come ,bringing you also an African taste in nightlife, we also with different promoters o the lights of Kuloz, Palz sounds just to name the few. Maskal also gave a word of advise , that Zimbabwe artist need to work together cause music is a mission not a competition the more we unite the more we produce good result.